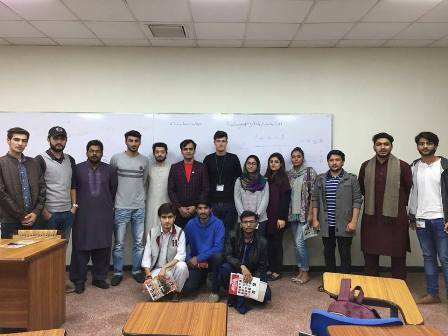 Rotaract Club, FCCU had the honour of hosting a meeting with DRR Asad Ullah Hunain. 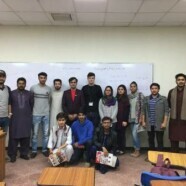 He appreciated FCCU’s Rotaract Club activities and reminded them of their responsibilities as Rotaractors to contribute in community service. Rotaract Club of FCCU was also given a formal invitation to meet RI President in December.